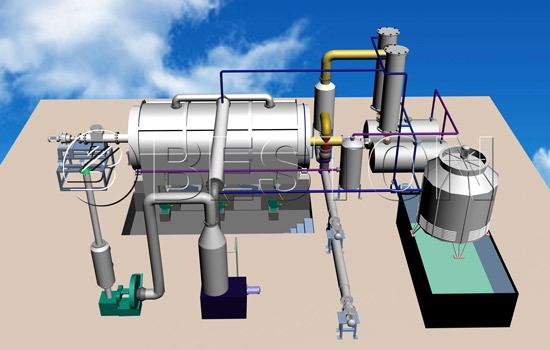 Beston tyre pyrolysis plants belong to the environmental protection equipment, which have the following features: safety, energy saving and environmental protection. 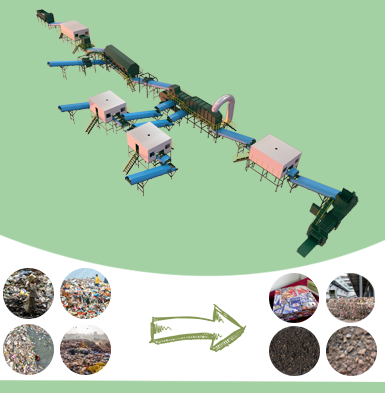 The main purpose of this machine is to convert the waste into resource, such as waste tyre, plastic, rubber and so on. Due to the excellent function, this plant is popular in Philippines, Australia, Uzbekistan, South Africa, Thailand, Nigeria, etc. 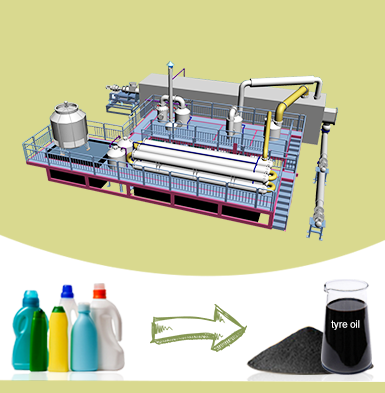 Then, do you have an interest in knowing tyre to oil recycling process? (1) Putting the waste tires into reactor and making reactor rotate clockwise 0.4-0.8 r/min. Then we seal the feeding door tightly and make sure there is no gas leakage. (2) Heating the reactor. 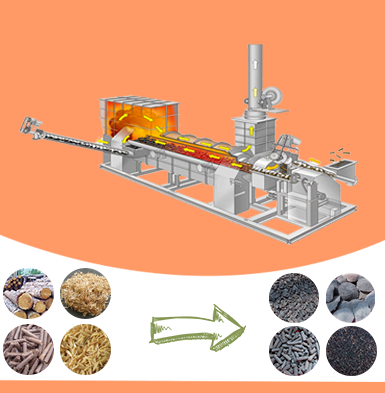 We can use coal, charcoal, fuel gas, wood, etc. as heating materials. The reactor will be slowly heated, and when the temperature reaches about 250 degrees, the oil gas will be formed. (3) The oil gas comes out from the reactor, then goes into condensing system. We can get liquid oil. The gas, which can’t be liquefied under normal pressure, will be designed to go back to combustion system through safety device. It can be recycled to heat the reactor as fuel, which will save energy for the whole working process. (4) After finishing oil production, the temperature of the reactor will cool down. When the temperature falls down to 40 degrees, we can get the carbon black and steel wire. 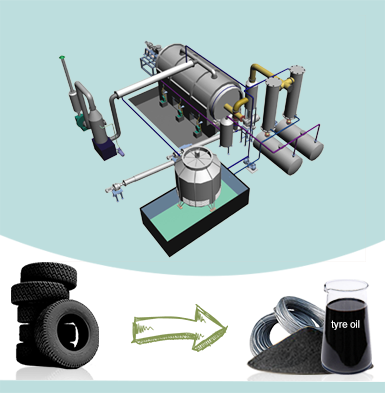 When the whole tyre to oil recycling process is over, we can get about pyrolysis oil, steel wire and carbon black. The fuel oil can be used as industrial fuel materials for burning, or further refined to diesel. The carbon black can be used for construction bricks with clay or used as fuel. The steel wire can be sold directly or reprocessed. 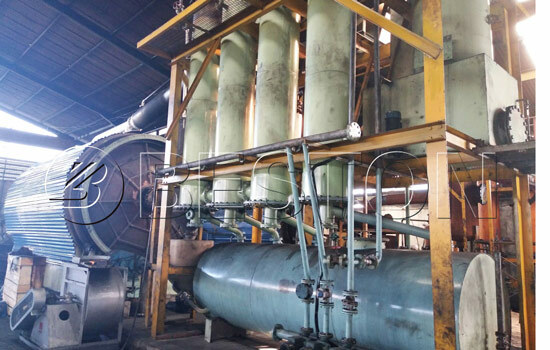 Besides, we also provide semi-continuous and fully continuous tyre pyrolysis plant for you to choose. 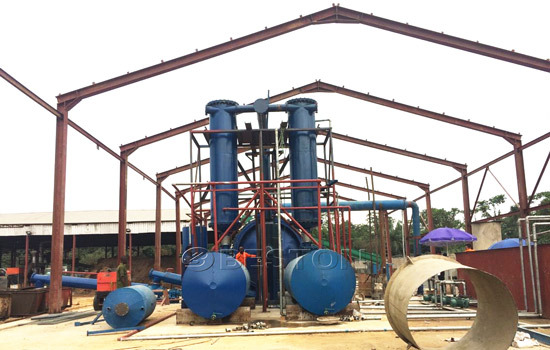 Semi-continuous tyre pyrolysis plant has rotary reactor. This kind of reactor can better utilize the heat in order to achieve the purpose of enery saving. These machines all have passed CE, ISO, SGS certificates. Accordingly, the quality of Beston machine is under guarantee. 1. 24-online service. If you have any problem about our tyre pyrolysis machine, just email us. We will reply you as quickly as we could. 2. Installation service. Don’t know how to install this tyre recycling machine for sale? It is unnecessary for you to worry about. Our aim is to serve you. Therefore, we will dispatch experienced engineers to your site. They will assist you to install the machine and train your workers. 3. Visiting Beston Machinery. If you want to see the machine in reality and experience the sorting process by yourself, it is available for you to visit Beston Machinery headquarters and Beston pyrolysis machine manufacturing plant at any time! 4. Long-term guarantee. We Beston Machinery have confidence in the quality of Beston machine. Accordingly, we provide long-term guarantee which is up to one year. In addition, we offer half-year quick-wear parts for free. If you have interested in Beston tire recycling machine, contact us immediately.